Grammy Award-winning sensation Clean Bandit returns to Singapore for a one-night-only concert in August! 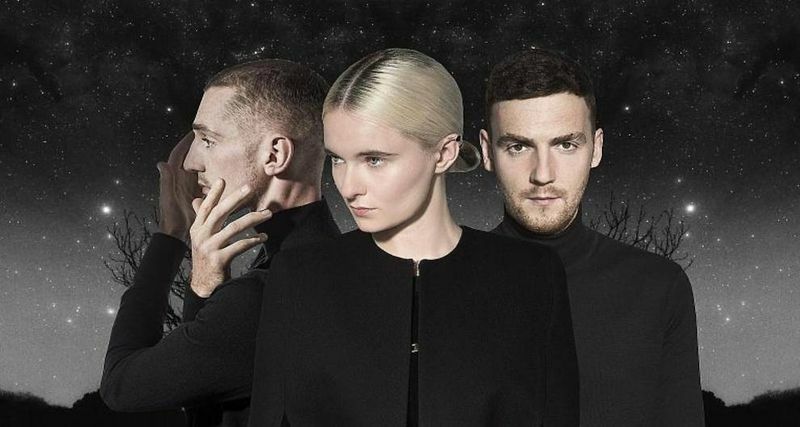 The British crossover group Clean Bandit is best known for their hit singles Rockabye, Symphony and Rather Be, reaching the #1 spot on the UK Singles Chart. 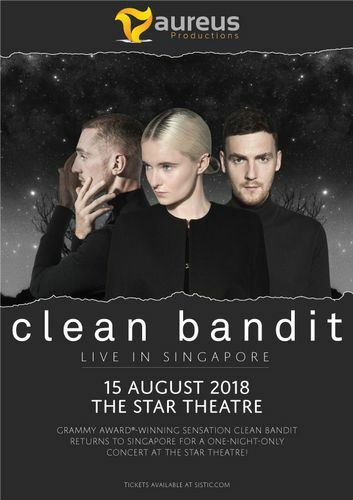 Aureus Productions is proud to present "Clean Bandit Live in Singapore". Aureus Productions, a subsidiary of the Aureus Group, is an initiative aimed at bringing world-class acts to Singapore to inspire locals with a passion for music and to expose them to performances on an international level.